When Apple Unveiled the iPhone, Google Had to 'Start Over' on Android - trendistic.com: ever tried. ever failed. no matter. try again. fail again. fail better. 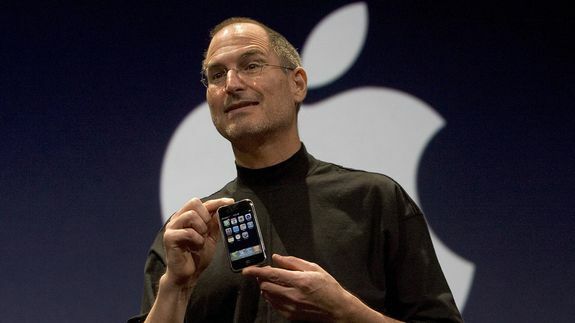 When Apple released its iPhone in January 2007, it changed smartphones forever. Competitors who were able to adapt to the new normal, like Samsung, have thrived, while others who moved too slow, like BlackBerry and Nokia, have had a tougher time.